SE Calgary Dentist Dr. Kaitlin Enns, D.M.D., has been practicing dentistry since 2013. She earned her Doctor of Medicine in Dentistry from the University of British Columbia. She is also involved in the Alberta Dental Association. 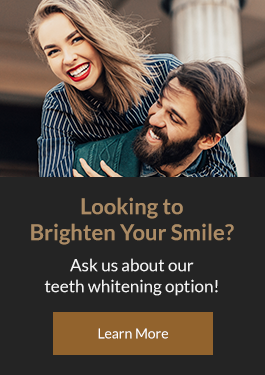 Dr. Enns provides gentle and proficient dental treatment, striving for each dental visit to turn out comfortable and enjoyable for her patients. She also serves as a volunteer dental provider and has already traveled to Argentina, Brazil, Guatemala, and throughout Vancouver. Apart from dentistry, Dr. Enns is also into skiing, hiking, camping, and traveling. She loves that living in Calgary also means staying close to the mountains. Here at Deer Valley Dental care, Dr. Enns provides services as a general dentist.